Update (5 March, 2019 18:00 UTC): 1Broker said it settled charges with the SEC and CFTC, and would allow customers to continue withdrawing funds through the end of 2019. Court documents indicated that 1Broker and founder Patrick Brunner would also be required to pay $26,000 in disgorgement fees. The CFTC did not immediately confirm the settlement. The U.S. Securities and Exchange Commission (SEC) and Commodity Futures Trading Commission (CFTC) are suing a Marshall Islands-based securities dealer for allegedly violating federal law through a bitcoin-based security swap scheme. 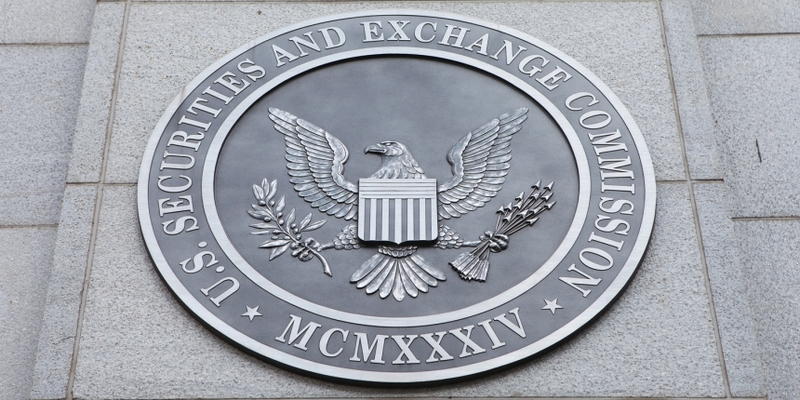 The SEC announced in a press release that it filed charges against 1pool Ltd., also known as 1Broker, as well as its CEO Patrick Brunner for selling security-based swaps to U.S. and international investors without following proper “discretionary investment thresholds.” Notably, investors could only purchase these swaps with bitcoin, according to the claims. In addition, the CFTC filed charges against 1Broker for similarly violating federal laws by failing to implement anti-money laundering and supervisory features. 1Broker did not immediately respond to a request for comment.